OK, we all hate the commercialization that forces an obligation instead of encouraging exciting spontaneity. However, if you are already in a relationship with a loved one who appreciates the good things as well as you, Valentine’s Day will not pass without wine. 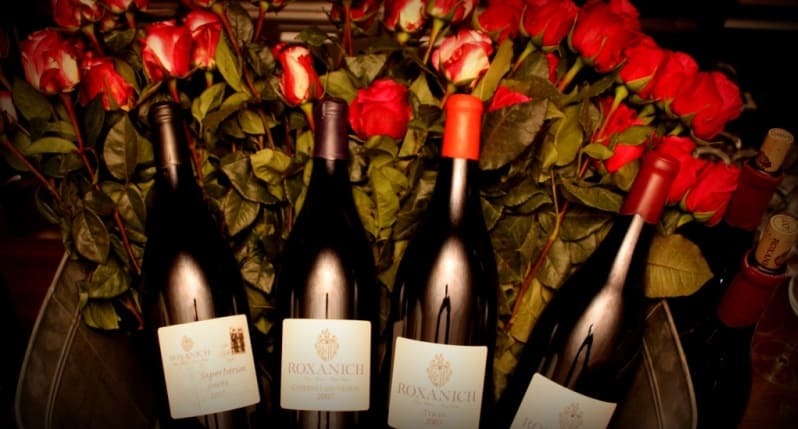 This year we bring you Croatian wines with special Valentine’s Day discount! Since the female gender is in a significant advantage, thanks to the brilliant advice offered by Cosmopolitan and other useful publications, for the purpose of this article let’s concentrate on the selection of wines to impress the ladies. What would a thoughtful Croatian man choose? If not completely sure of the specific affinity, he would definitely stick to a proven recipe – the Muscat (Muškat). Before snorting, know that Muscat does not necessarily have to be all sweet and sticky. 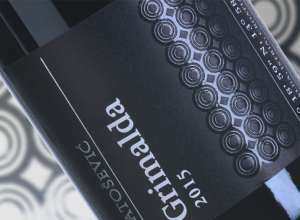 On the contrary, one of the most beautiful, perfumed and aromatic wines are born in Istria and achieve amazing balance. 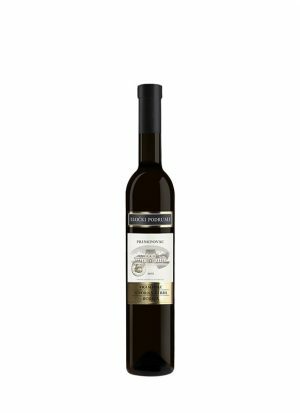 Wine of golden color like Benvenuti Mušakt San Salvatore, balanced acid, extracted, rich floral aroma and a spicy character, will appeal to both you, as long as you aren’t ashamed to admit it! 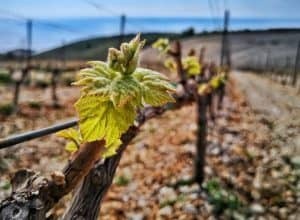 Grapes come from the 400 meters above the sea vineyards and this is one of the top examples of sweet wines in Croatia, also a winner of International Wine Trophy. Try it with French cheese or cheesecake. Muscat does not have to be white. 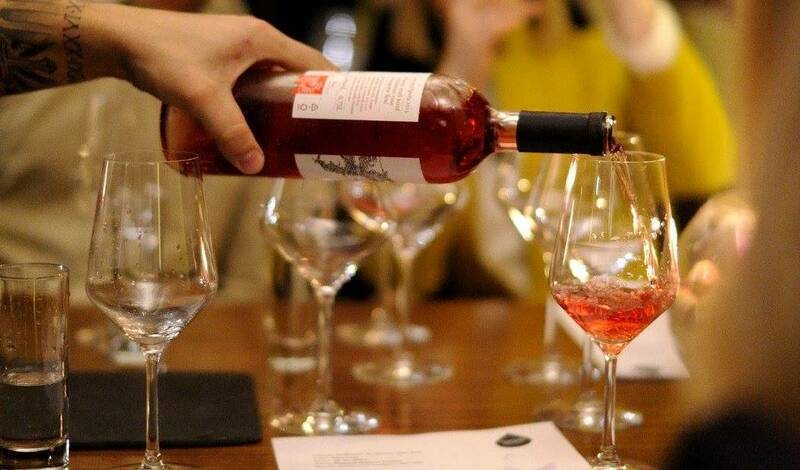 In Istria we have Muscat Rose from Poreč, a Muscat grape variety that gives sweet “tannin-free” red wine with extra freshness. Skillful selection that will impress both genders equally. Vina Laguna and Ritoša winery are the most famous examples currently on the market. Ravishing fragrant rose aromas aren’t in the name of the grape variety by accident. Behind roses these wines have refreshing and well distributed acidity and achieve gourmet structures. Vina Laguna also hails from the Istrian Peninsular, opposite Venice at the northern end of the Adriatic Sea. The vineyards overlook the picturesque town of Motovun, where the climate is perfect for growing grapes for sweet wines. 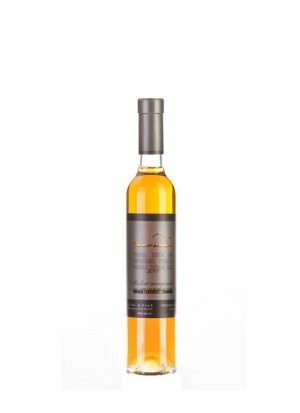 It is one of the best buys on the market, and sweet, ruby-colored Muscat Ruža was also awarded Silver Award at the Decanter World Wine Awards in 2016. 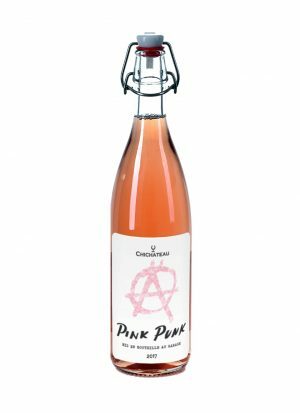 Pronounced red fruit, strawberry aromas on the nose are charming and mouth filling. Perfect with fruit cakes and strudels. In Continental Croatia, the concentration of natural sugar is achieved by late harvesting and the ultimate dessert wines – “ice wines”. Gewürztraminer is the most common fragrant choice; a wine growing area is mostly in Slavonia. Iločki Traminac selected berry harvest is also the only Croatian wine, served to the Royal Family. The connection between Ilok Cellars and the British aristocracy started back in 1953. when Iločki Traminac was served to celebrate the crowning of the current British Queen Elisabeth II. If you want to treat your loved one, like a royal – you can’t go wrong with Iločki Traminac! It would be impossible to know how many love stories have been celebrated with these chilled “ice-breakers”, but what’s sure is that with this wine selection – Valentine can be every day!